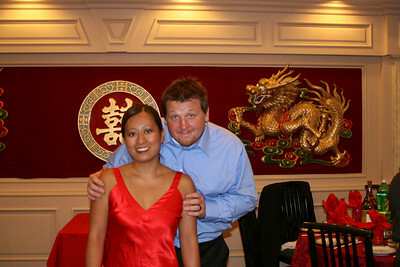 The "western" wedding was performed in Riviera Maya, Mexico... 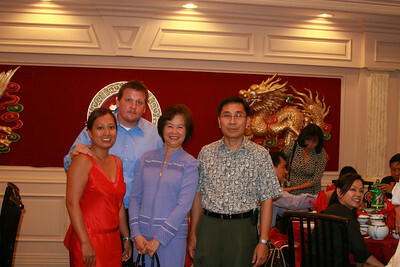 Which is in between Cancun and Playa Del Carmen. 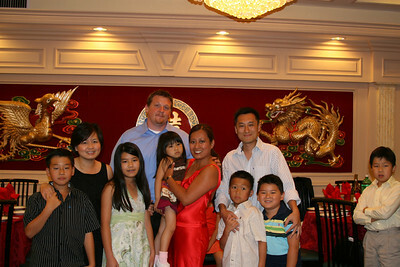 We were there at the Iberostar Grand Paraiso resort for 1 week (from 7/2 to 7/9 of 2007) - We left Mexico and went to LA for the Chinese Tea Ceremony with Connies California Family (her Mothers side of the family lives in LA). 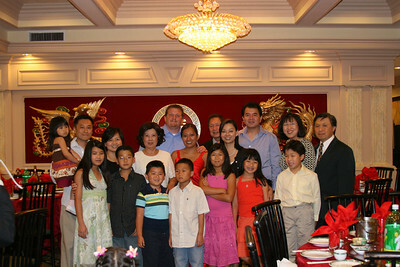 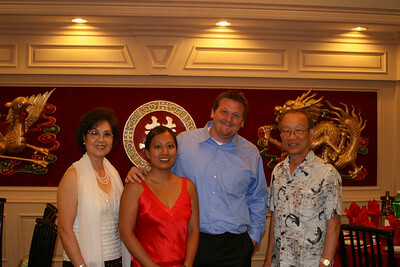 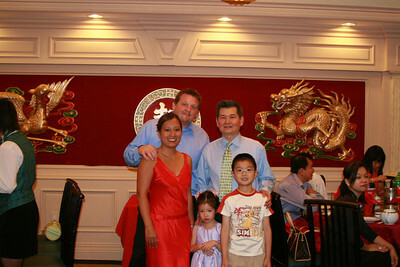 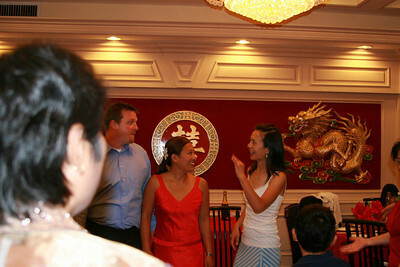 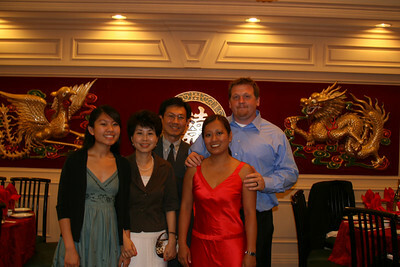 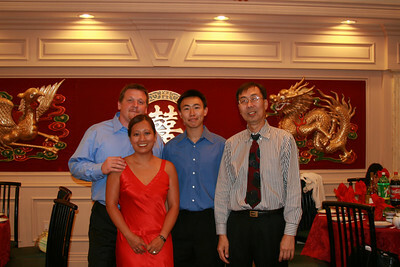 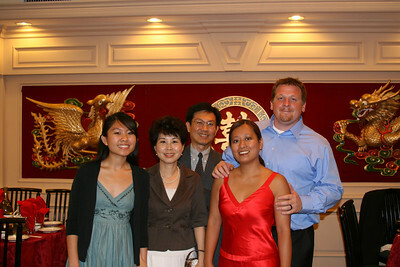 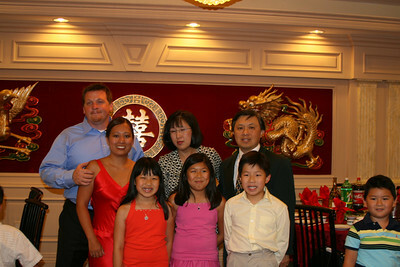 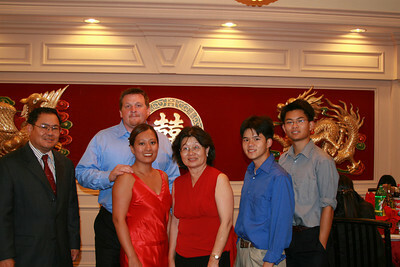 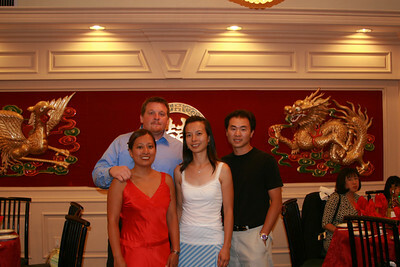 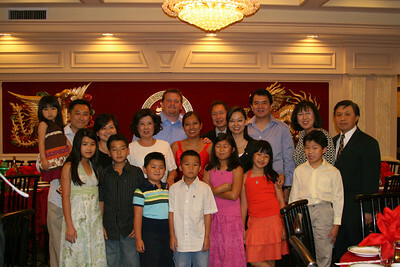 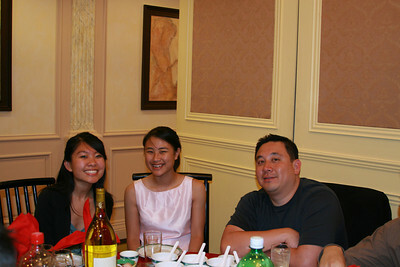 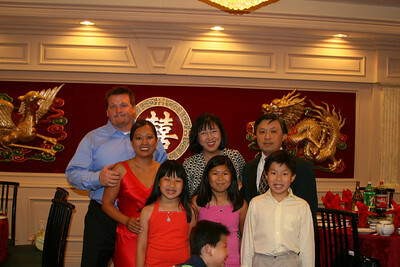 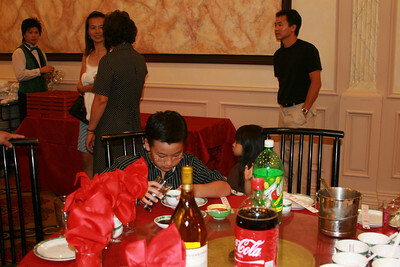 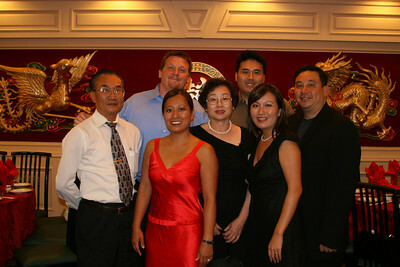 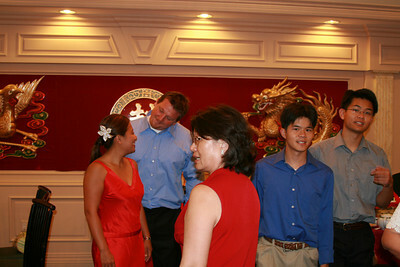 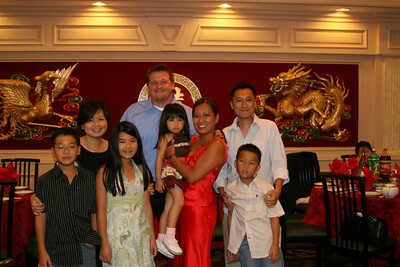 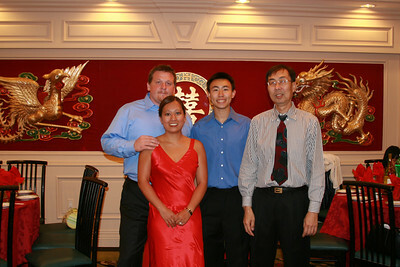 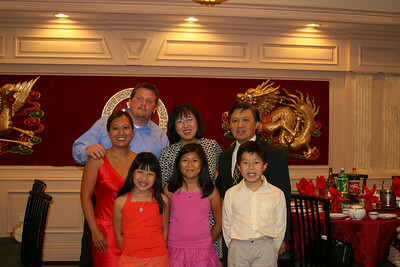 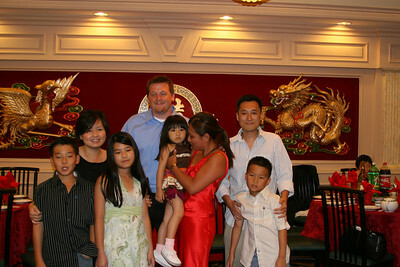 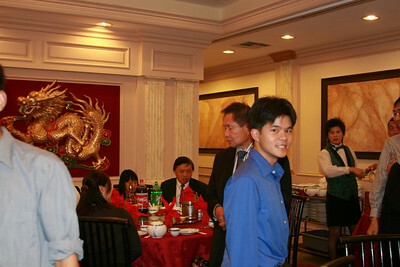 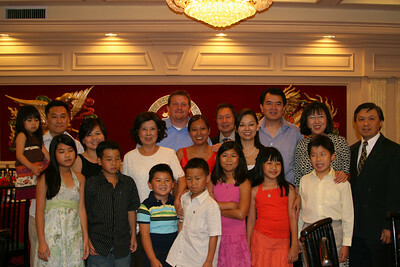 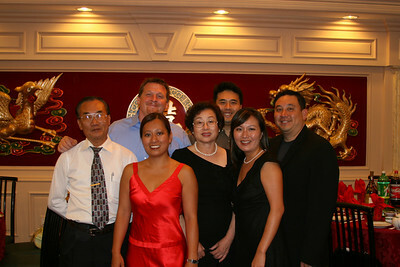 The Chinese Ceremony was on 7/14/07. 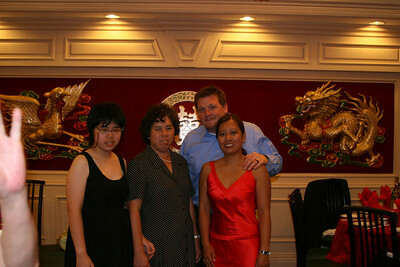 I will let Connie go through and note the photos if/when she has time.